From Crown to Ground we have the ability to Manufacture Crowns, Deadline Anchors and Dollies of our own design or any other design concept. 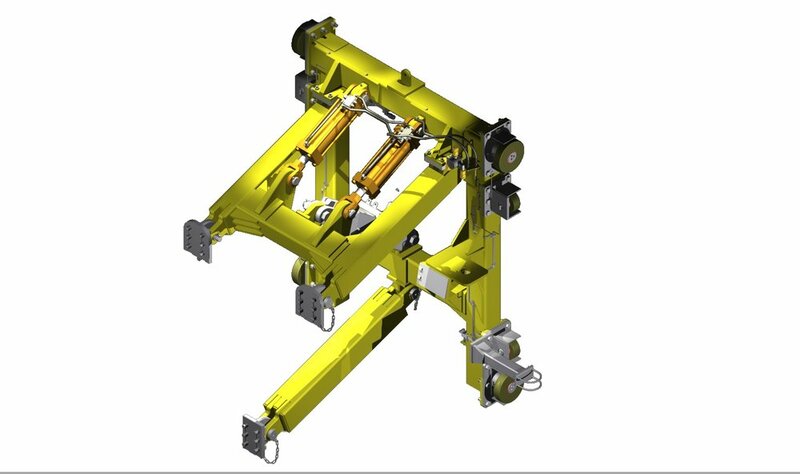 We have both Static and Retractable Top Drive Dolly designs in house. We also work with the Owners to convert their rigs to alternative OEM Top Drives. We offer customers the ability to modify their existing setup or supply entirely new dolly packages. 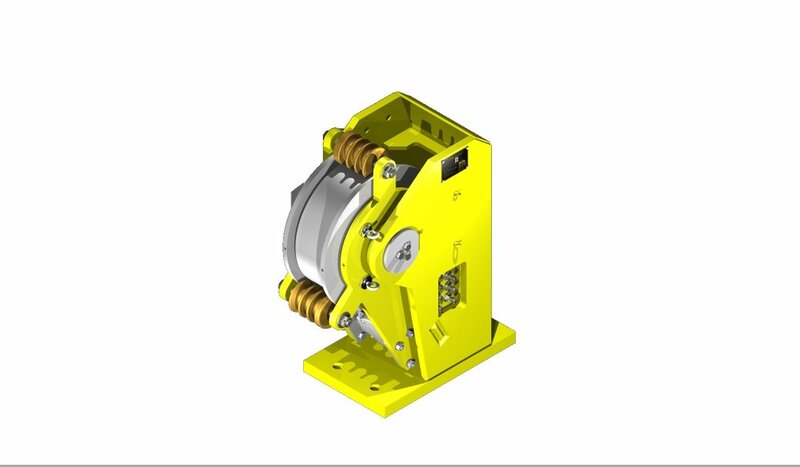 Our Rotating Deadline Anchors range from 80-210 kips covering the lightest offshore structures to the largest Floaters Hookload requirements. Our Open Faced Deadline Anchors over the weight saving and ease of use for Safe and Speedy Slip and Cut Operations.